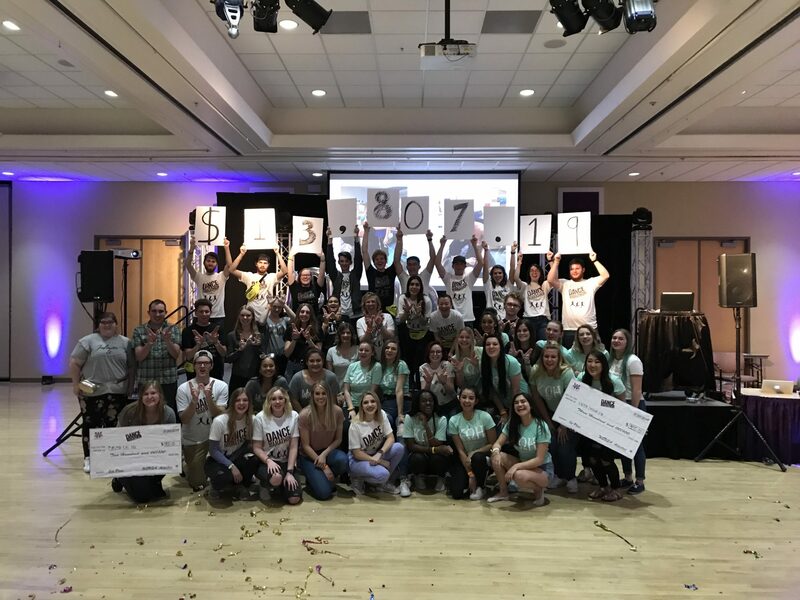 @dmatlsu this year, raised more than 187, 000. ?? We want to sincerely thank these amazing students for dancing their hearts out for our #AmazingKids! We ♥️ all the energy and fun they had for the past TWENTY hours. What an a amazing group! OUR TEAM IS AMAZING!!!!!!!! 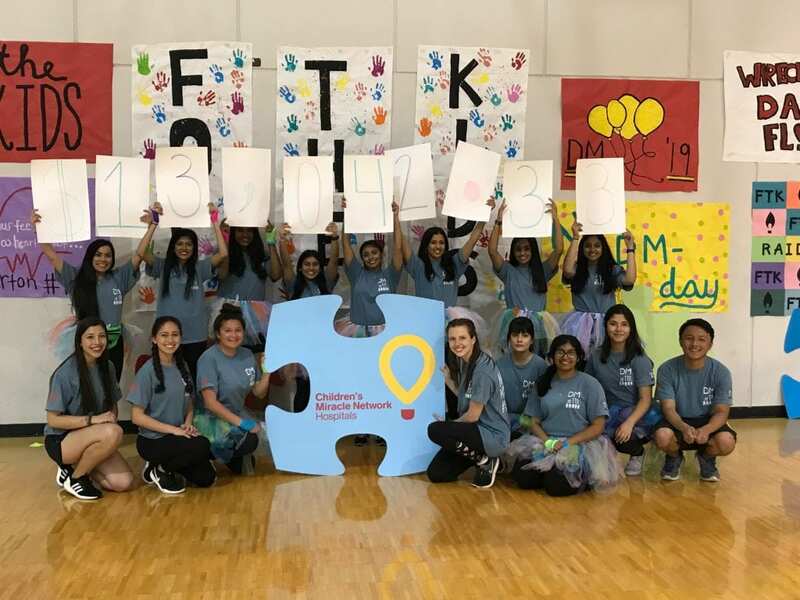 Our goal was $7,500 and we ended up easing $13,645 due to the determination, passion, and commitment of our dancers, volunteers, and community partners!! What an incredible night!! Next up, DM 2020 ?? On Saturday, March 30 SAU DM exceeded their goal of raising $270,000 all FTK. ? thank you to everyone that participate and donated. We would like to thank everyone for helping us raise $173,185 For The Kids! Here’s to many more miracles, smiles, and fun! #ftk ??? $381,677.19 !!!!! #BigEvent2019 that’s a wrap, we cannot thank each and every single person who made this possible enough. Thank you, thank you, thank you ? THANK YOU SO MUCH TO EVERYONE WHO CAME OUT TONIGHT AND HELPED US RAISE $292,173.30 FOR THE KIDS ? $51,080.05 for the kids at Helen DeVos Children’s Hospital!!!!!!!!!! We exceeded our $35,000 goal by about $15,000 and more than doubled our total from last year. Thank you to all of our dancers, sponsors, and donors. This wouldn’t have been possible with you!!! ? 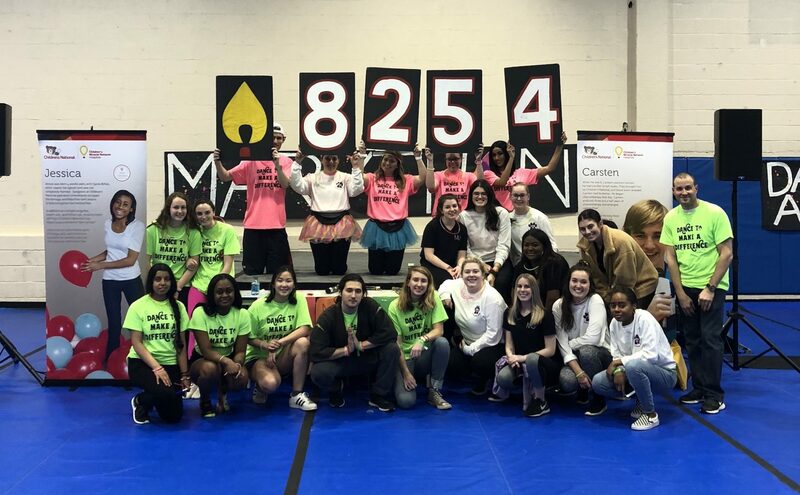 Previous post: University of Iowa Dance Marathon Travels to Arkansas, Yee Haw!